Have you made yourself a New Year resolution to find the love of your life? Believe it or not, January is one of the most popular months for dating sites both in the UK and dating sites in USA as so many people do often set themselves that mission. 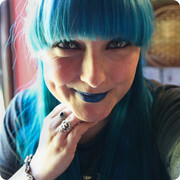 So if you are one of those, then why not take a little look at my list for the best places to take your date in London. This bar, when I found it made me realise what a total hidden gem I’d just come across. It’s nine stories above Leicester Square with a floor-to-ceiling glass window and a wrap-around balcony that means you can see so much of London. 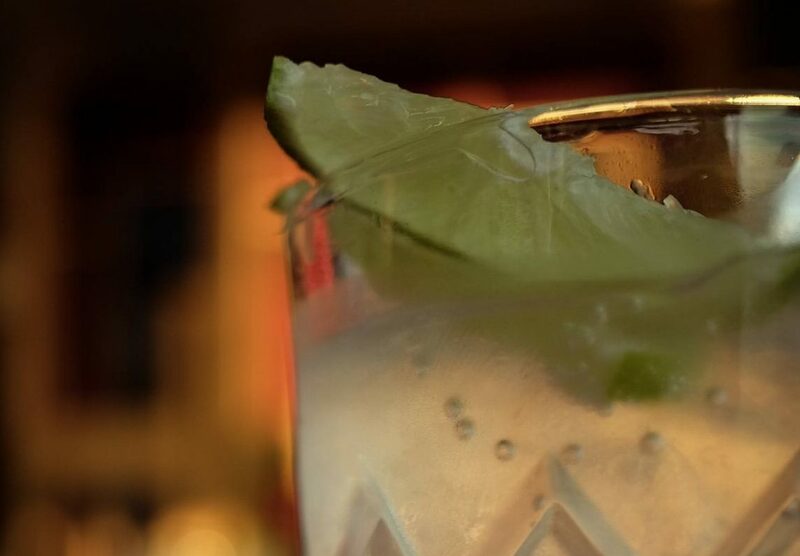 Despite it being cold it’s a great central location to check out the London skyline and have some rather lush cocktails. The bar itself has a very luxurious 1920s feel so it’s an all round really lovely place for a drink or two. 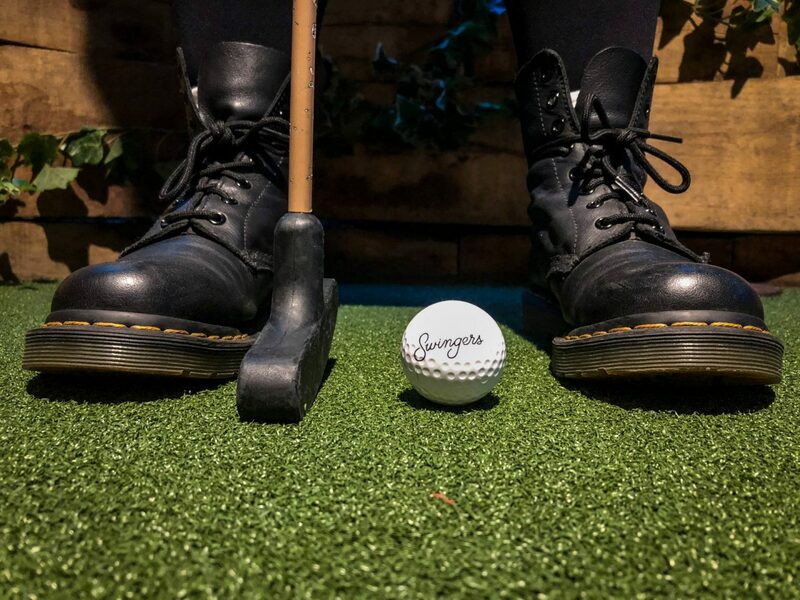 Crazy golf is always a good laugh and Swingers is my favourite course in London. It has a really great atmosphere with the added bonus of having a bar, food stalls and a restaurant all in the same venue so if your golf goes really well then you can move on and extend the date without going anywhere! We had a really good laugh when we were there and there’s even an on the course waiter service so you can have a few drinks as you go round too. 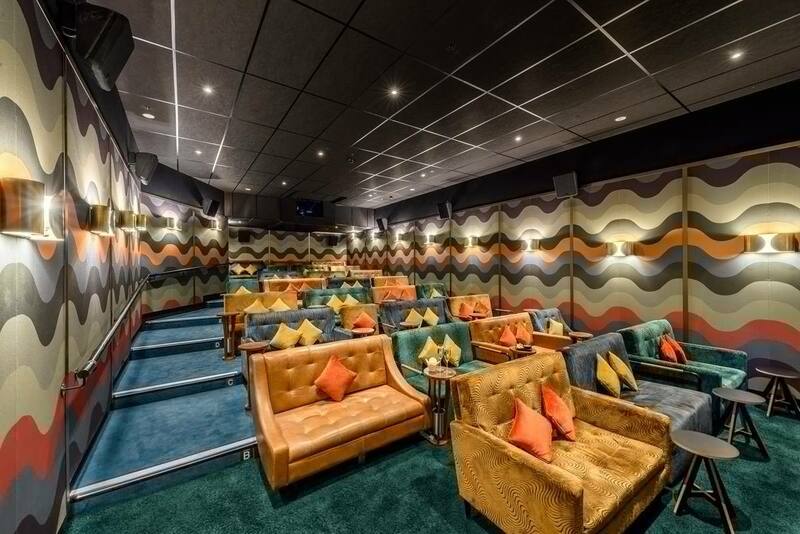 If you’re going to keep it classic with a cinema trip, then why not keep it classy with tickets to the Everyman Cinema. It’s a little pricier than your ordinary cinema, a standard ticket is £16.90 on a Saturday night, but you get to sit on luxurious sofas, drink cocktails and chow down on and a “beef dog” topped with only the best onions, ketchup and American mustard. It’s a sure way to show how classic you are but with a hidden flare. We love booking date night trips there to see the latest films but in true comfort. 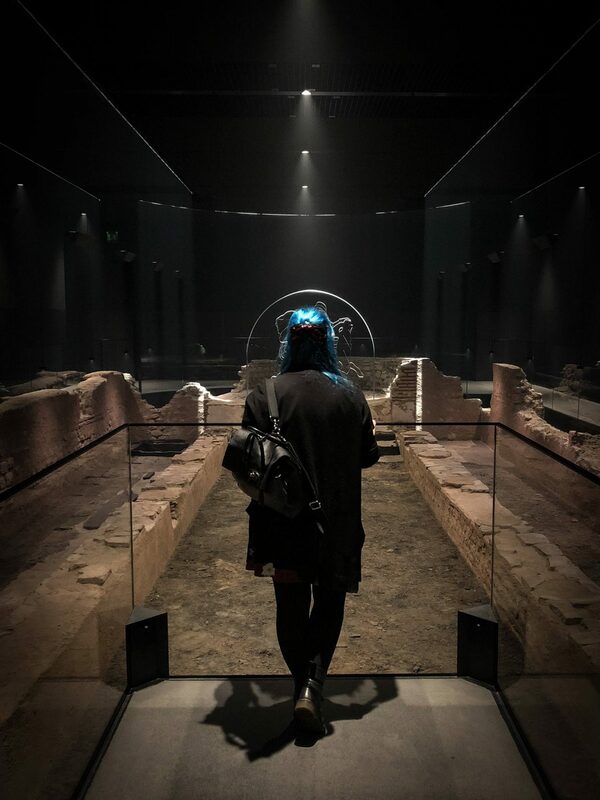 If you’ve been chatting away to your potential date for a while and have found out they’re a history fan then they will love a trip to the London Mithraeum. Also known as the Temple of Mithras, is a Roman site of worship for the Mithras and was originally found in 1954. After having moved the site, Bloomberg have brought the ruins back to where they were found and have now been reconstructed as they appeared at the end of the excavation in October 1954. There are also hundreds of artefacts on show that were found during the dig. It really is a must for any history lover. Tickets are free, but book in advance to avoid disappointment. Just remember, if you are looking for a new partner this year, then putting in the extra effort with your profile and photos really can help you stand out amongst the crowds. It might just help you catch the eye of your dream date and who knows what it could lead to! "Four of the Best Things to do in New Orleans"